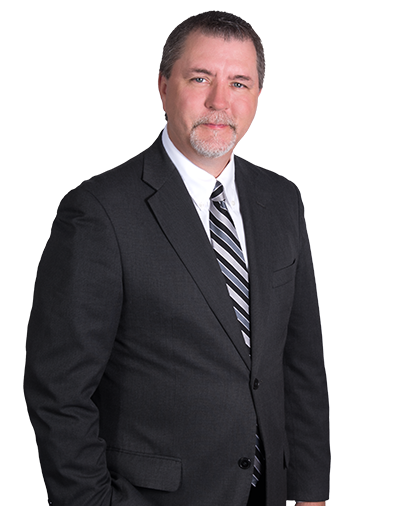 Matt Planey was born in Youngstown, Ohio and has more than 20 years of experience in first-party and third-party insurance defense litigation. His practice includes matters of personal injury defense, product liability defense, medical negligence defense of private health care professionals and prison health care professionals and their staff, and construction litigation, as well as significant involvement in coverage disputes, providing coverage opinions, defense of extra-contractual/bad faith punitive damage claims, and investigation of fraudulent arson and theft claims. He has advised clients on the analysis of insurance policy language, the formulation of strategies for good-faith claims and the handling of claims, and on conducting investigations of coverage issues and suspected fraudulent claims. Matt has given presentations to fellow lawyers and insurance representatives in various topics involving insurance coverage and the defense of bad faith claims. Matt has also gained experience in fire and first-party property damage litigation, and has conducted jury trials throughout Ohio in both state and federal courts.